Sign up and receive Property Email Alerts of Warehouses for sale in Spartan, Kempton Park. Exquisite, freestanding property available either to let at R55/sqm excluding VAT or can be purchased for R8 million excluding VAT. Triple A grade office space offering modern finishes and is fully air-conditioned with a stunning staff kitchen and immaculate ablution facilities. The warehouse has good height, multiple roller shutter doors allowing for easy access and there's ample windows in the warehouse offering fantastic natural lighting to flow through the building. There's additional storage in front of the property. 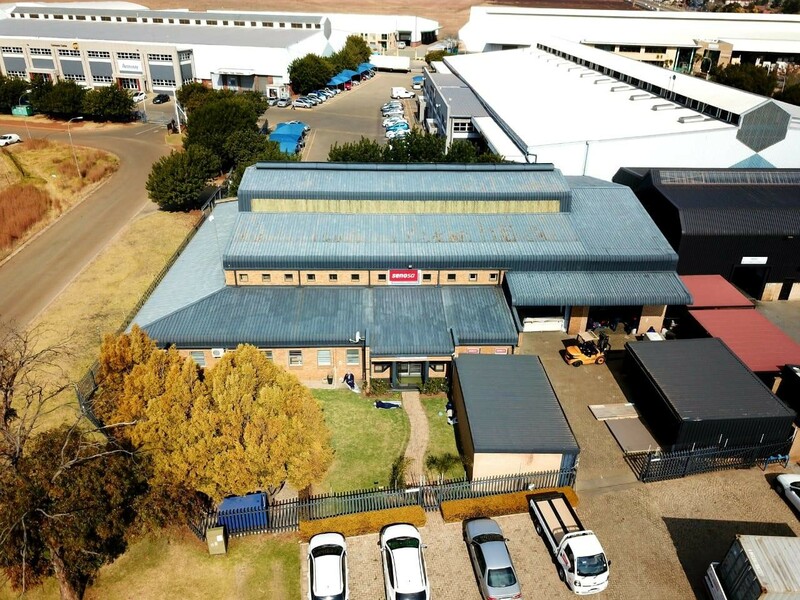 Sign-up and receive Property Email Alerts of Warehouses for sale in Spartan, Kempton Park.